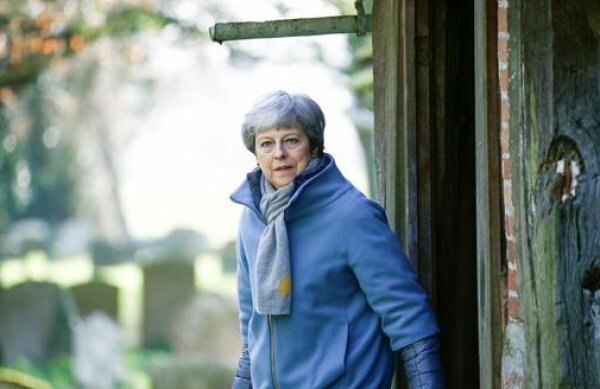 Theresa May was under pressure on Monday to give a date for leaving office as the price to bring Brexit-supporting rebel lawmakers in her party behind her twice-defeated European Union divorce treaty. 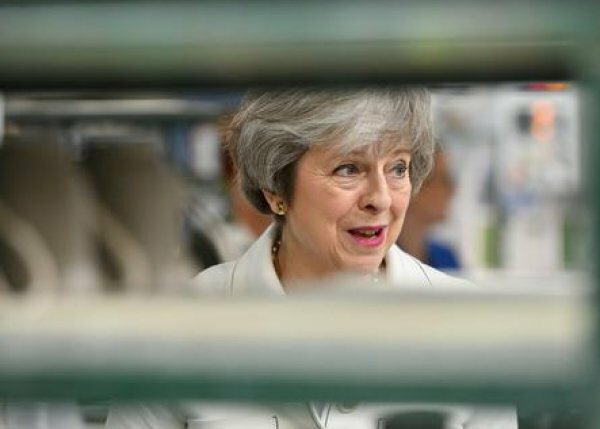 The Sun newspaper said in a front-page editorial that May must announce she will stand down as soon as her Brexit deal is approved and the United Kingdom has left the EU. “Time’s up, Theresa,” the newspaper said on its front page. The newspaper said her one chance of getting the deal approved by parliament was to name a date for her departure. The Sun’s political editor, Tom Newton Dunn, said some ministers were urging May to pivot to a no-deal Brexit as the only way to survive in power. 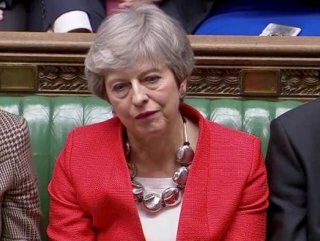 May’s deal was defeated by 149 votes on March 12 and by 230 votes on Jan. 15. Brexit had been due to happen on March 29 before May secured a delay in talks with the EU. Now a departure date of May 22 will apply if parliament passes May’s deal. If she fails, Britain will have until April 12 to offer a new plan or decide to leave without a treaty. Some lawmakers have asked May to name her departure date as the price for supporting her deal. Lawmakers are due on Monday to debate the government’s next steps on Brexit, including the delayed exit date. They have proposed changes, or amendments, including one which seeks to wrest control of the process from the government in order to hold votes on alternative ways forward. Amendments are not legally binding, but do exert political pressure on May to change course.